About one-third of firms with GST registration in Bihar are not filing their returns, the commercial taxes department has said, raising questions on the efficiency of the new tax regime. 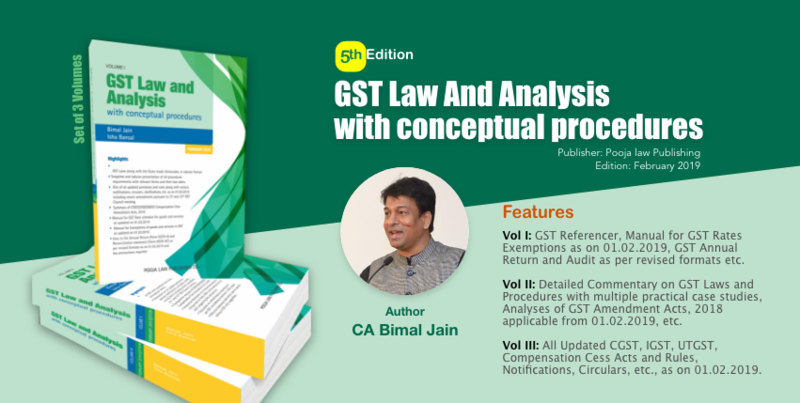 The GST regime came into effect from July 1 doing away with the taxes separately levied by central and state agencies. But since then there have been several amendments on filing of monthly returns with some exceptions introduced from October 1. Traders and those working with GST have said the frequent changes to the rules and complicated forms have led to the current situation. Mashi also said filing multiple returns has added to the workload of tax professionals and chartered accountants, making it impossible to handle the job with the number of professionals at hand. 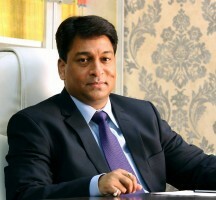 Bihar Chamber of Commerce and Industries president P.K. Agrawal echoed Mashi. “The GST return forms are very complicated. We have drawn the attention of the authorities towards this point several times but nothing has been done so far. Unless the whole process is simplified it will be tough to ensure GST rule compliance,” he said. Deputy chief minister Sushil Kumar Modi, who is in charge of the commercial taxes department, had announced in August the possibility of convenience centres for traders’ ease in filing GST returns. The centres were proposed in all the 101 sub-divisions after a trader from Supaul district had flagged problems faced by traders in small towns and villages in filing online returns at a programme organised by the Bihar Chamber of Commerce and Industries. A senior official in the department said the centres are functional in all 50 circle offices of the department and in the 38 district registration and counselling centres. “Details are being worked out to explore setting up these centres at the sub-division level,” the official added.